In mid-November, NOAH came over to London – a high level technology conference with German origins, oriented more towards scale-ups than startups. The EnterNext Tech Conference takes place in Paris on December 8, will address the issues of financing and IPOs in the tech sector across the continent. 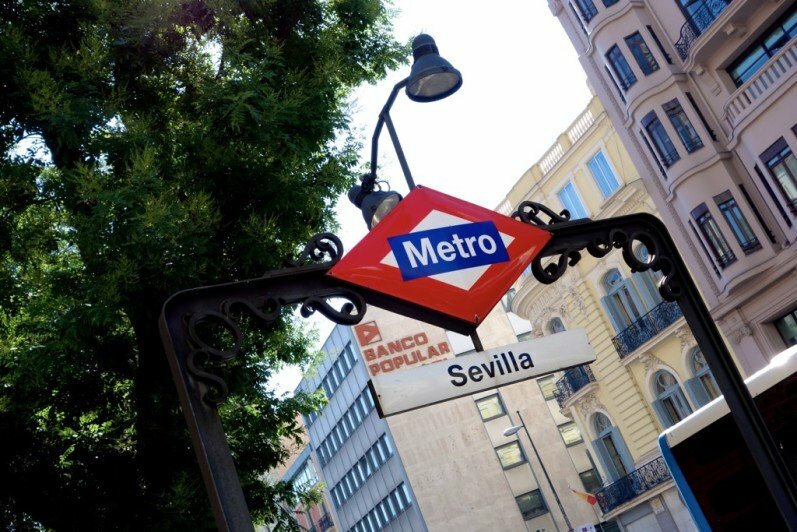 Aiming to connect various aspects of the European startup ecosystem to each other, Startup The Fusion brought together (star) entrepreneurs, investors and more to Madrid for its two-day event.